Earn your cheeseburger merit badge. Are you hungry for burgers, fries, and shakes? Let’s get together. There’s a tasty way to raise funds for Camp Baker. 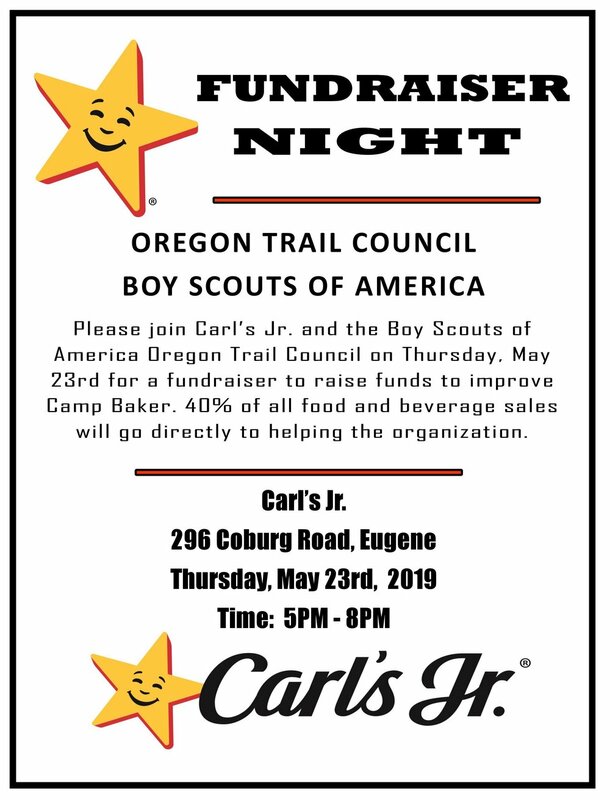 40% of all sales on May 23rd goes to Scouting. This community effort helps Oregon Trail Council qualify for large foundation grants.